Samsung has just begun rolling out a promised update for the Galaxy S9 and S9+ that brings them up to the latest version of Android 9 Pie, and switches everything over to Samsung’s new interface, One UI. And by “just,” I mean “just for Xfinity Mobile customers,” as Android Police notes. That makes for very a limited rollout indeed for the US, though the update has been coming to international customers for over a month. Although Samsung Galaxy phones have consistently had some of the best hardware (and definitely the best screens) you could get on an Android phone, they have always had a reputation of lagging behind on getting the latest updates. Fair or not, that’s unlikely to change this year. However, the differences between particular Android versions have increasingly mattered less to consumers as the OS has matured. More important are the customizations each manufacturer brings to their lineups. Even Google’s Pixel phones aren’t really “Pure Android” — they’re Google’s take on Android. We’re also less than a month away from Samsung’s “Unpacked” event, which is on February 20th in San Francisco. 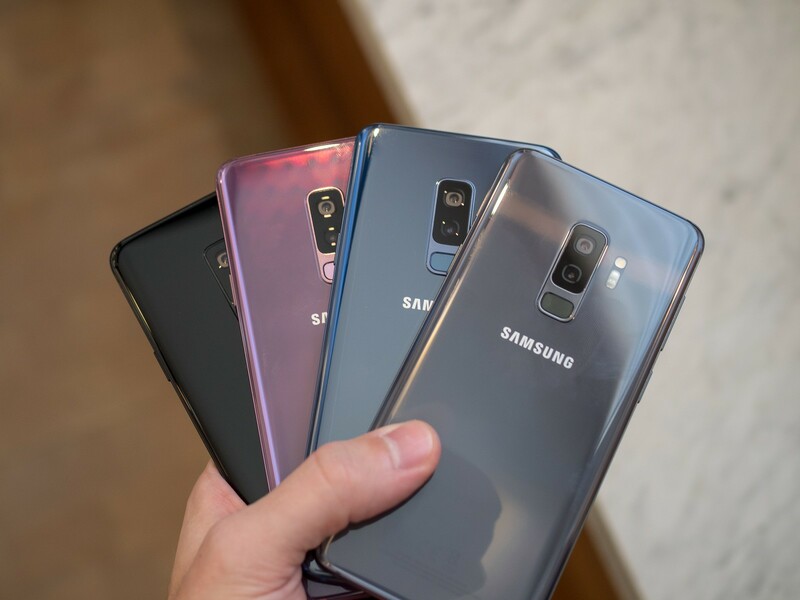 There, we expect Samsung to discuss as many as five different phones: the Galaxy S10, S10+, a so-called “lite” version of the S10, its folding phone, and potentially even a 5G phone. Though it’s good that Samsung has begun its Android Pie rollout, the schedule is (as always) slower than customers want. And as always with Android, the surest way to get the latest software tends to be buying the latest phones. Presumably everything Samsung announces next month will come with Android 9 Pie and Samsung’s One UI.